Developers that are looking for the utmost in quality, consistency and image, look no further than California for your bulk wines. 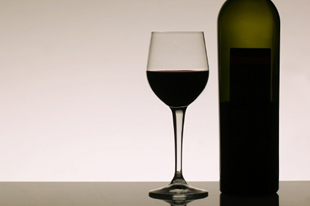 Food companies rely on quality ingredients; see why we've been a trusted source for their bulk wine for more than two decades. Five Generations of excellence in wine making using only quality, California wine. 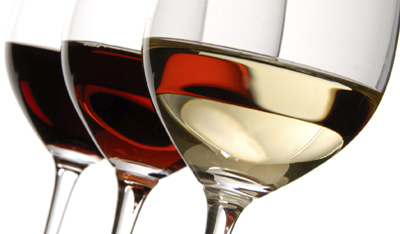 Taste the difference of our wines. 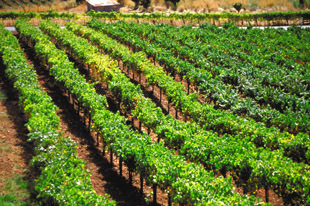 Cribari Vineyards offers high-quality California appellation bulk wines for a variety of outsourcing applications. 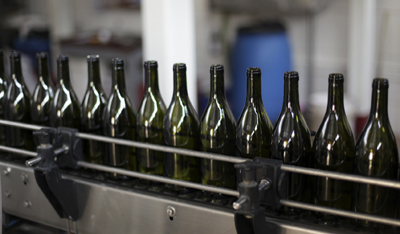 Our wines may be used for bottling, blending or as an ingredient to your particular formula. 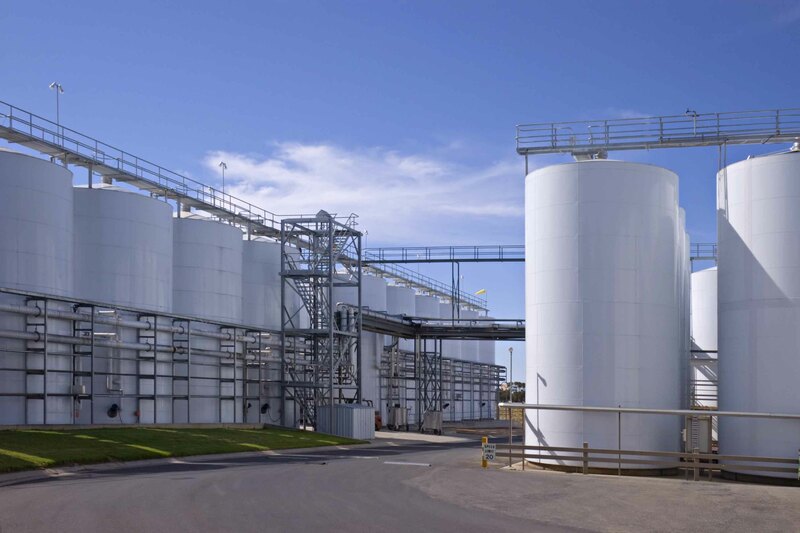 Our vast holdings of a wide range of varietals make us a leader in the industry and ensure your needs will be met. Some of our most popular wines are Cabernet Sauvignon, Merlot, Chardonnay, White Zinfandel, Burgundy, Chablis, Sherry, Marsala and Port. Cribari Vineyards is a full-service, vertically integrated company that offers its high-quality California appellation bulk wines with expert assistance in all aspects of your company’s purchase and program, from blending and bottling to label design and shipping in a variety of formats. We can arrange door-to-door delivery anywhere in the world, and can service orders ranging from a minimum of 684 gallons to annual commitments of more than 750,000 gallons. Our Number One priority is YOU. Our dedicated, knowledgeable, and friendly staff is ready to respond to your every need and assist you through every phase of your bulk wine program. 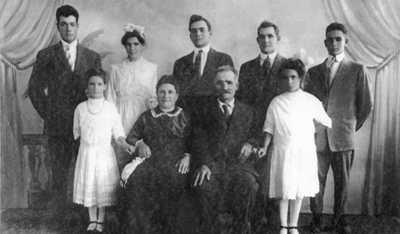 Five generations of the Cribari family have been committed to providing our customers with excellent service, a commitment that remains as strong today as when our family began in the wine industry over 100 years ago. Our family has been making and selling wine in California since 1904. Over the past six decades the California wine industry has grown exponentially, and so too has Cribari Vineyards. Each of the four succeeding generations of the Cribari family has added to what Beniamino first created, while staying true to the values of quality, integrity and service that were his guiding principles.